What actor/actress would you cast for your characters? I was asked this question for one of my blog tour interviews. I have to admit, I did stress about it a little…okay, I stressed about it A LOT! You’d think I was actually casting the damn thing. Well, I already regret one of my choices lol. For Mara, I suggested Tamsin Egerton or Kaya Scodelario. But I was wrong. Wrong, wrong, wrong. Corbin is a tougher character to cast. 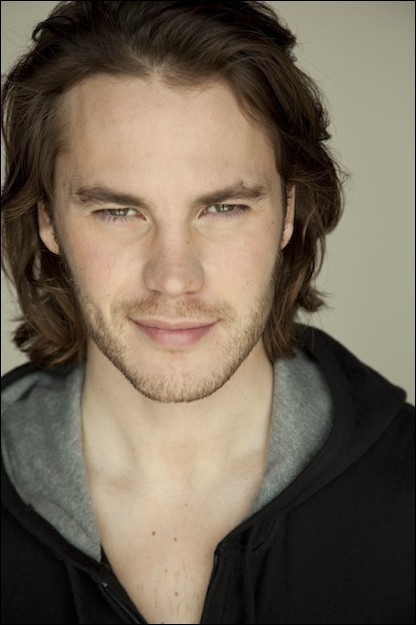 When I was writing him, I always had Taylor Kitsch in mind, but being that he’s Canadian, I’m not so sure he can do a convincing English accent. If I come up with any better suggestions, I’ll let you know. Malcolm was a bit easier to cast than Corbin. 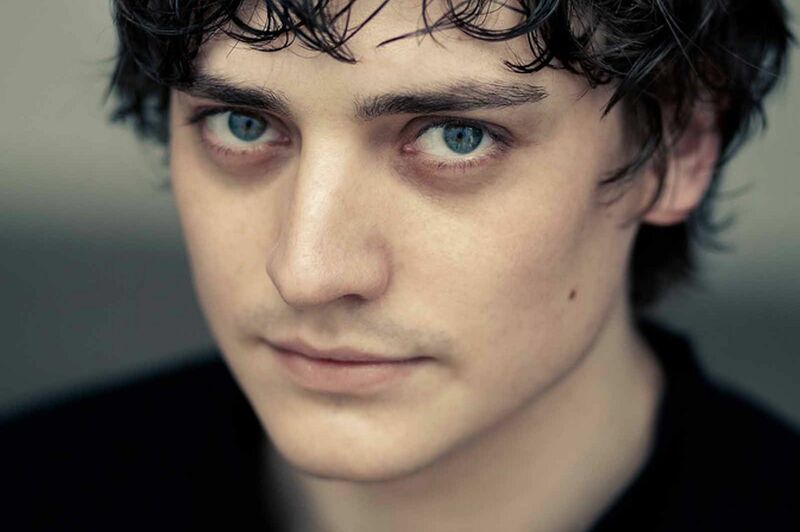 I would want Aneurin Barnard. I really love Aneurin and hate making him a bad guy, but he is so the right man for the job! I also chose to cast Rowan. 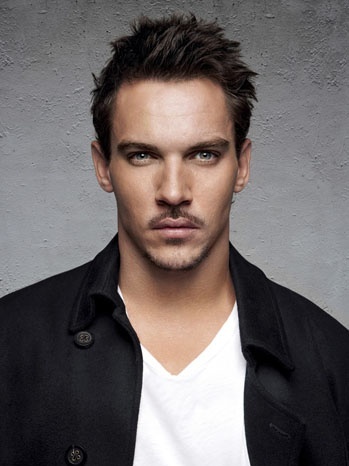 When I was writing The Darkness of Light I always imagined Joseph Fiennes in the role, but the more I think about it, I think Johnathan Rhys Meyers would also be an amazing fit. What do you think? Of course, this is only a dream. Not many authors get to see their books adapted into movies, and those that do often find the end result to be less than what they’d imagined. BUT, if Neil Jordan ever wants to write and direct The Darkness of Light, I might just die of shock. I don’t think anyone but him could do it justice. So if any of my readers happen to know Mr. Jordan, feel free to tell him I am in need of his brilliance! THANKS! This entry was posted in The Writing Life and tagged author, book review, critique, fiction, genre, inspiration, literature, mythology, novel, publishing, self-publishing, tuatha de danann, writing. The last guy looks like Henry VIII. lol. 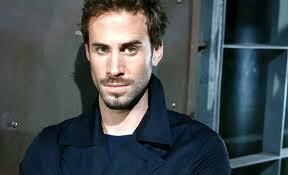 That’s who he played in The Tudors. And Aneurin Barnard played Richard III in The White Queen.